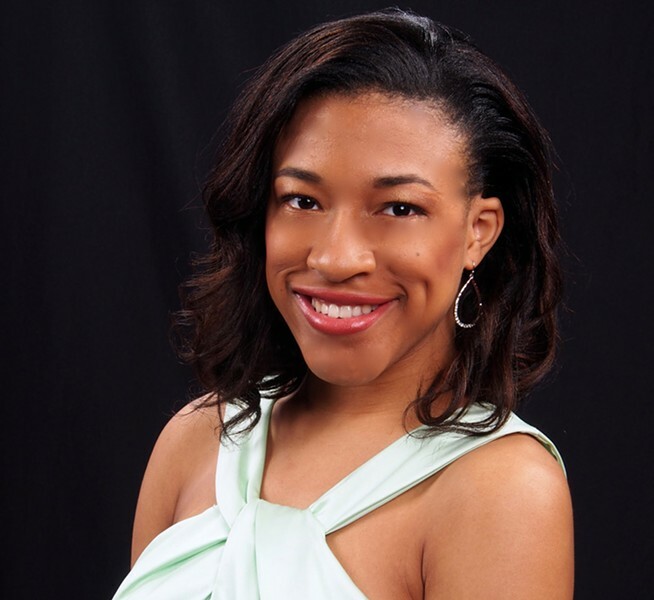 In honor of the 40th Anniversary of the William Warfield Scholarship Fund, this Sunday the Eastman School of Music will present a concert featuring current scholarship recipient and mezzo-soprano Alicia Rosser. The program also includes performances by baritone Lawrence Craig, singer and pianist Thomas Warfield, previous scholarship recipient Jason Alexander Holmes, and others. The William Warfield Scholarship Fund — named for the renowned singer and Eastman graduate — helps African-American students pursue a career in vocal performance. By providing Eastman School of Music scholarships for highly skilled singers in need of financial assistance, the Warfield fund has kickstarted the careers of opera singers like sopranos Julia Bullock and Nicole Cabell, who will appear as a soloist with the RPO later this month. The William Warfield Scholarship Concert, an annual fundraising event for the scholarship, takes place Sunday, January 8, at Kilbourn Hall, Eastman School of Music, 26 Gibbs Street. 4 p.m. $10-$20. 274-3000; eastmantheatre.org; williamwarfield.org.